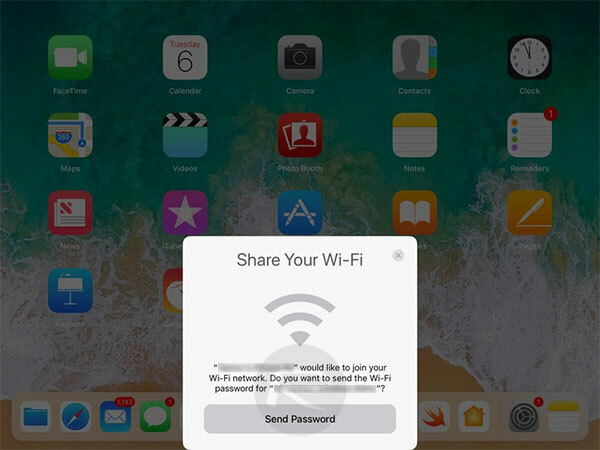 Here’s how to use the new iOS 11 Share Your Wi-Fi feature with friends and guests without having to physically give your password away. Apple’s iOS 11 presentation and on-stage demonstration has already shown the world that the next major version of iOS 11 will come with a ton of new and advanced features that will definitely appeal to most device owners. However, further investigation has shown that the platform also comes with a number of improvements designed to make specific setups a lot easier and more streamlined, including the ability to instantly get another device onto a Wi-Fi network without having to find and manually share network credentials. It has generally become accepted that a user would need to connect their devices onto a home or work-based wireless network. 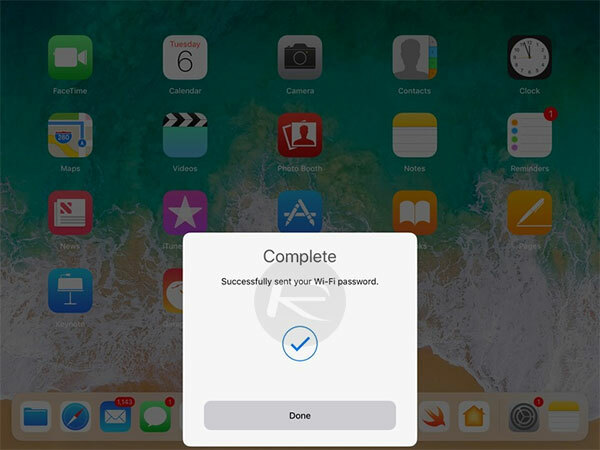 Intelligence within iCloud has generally meant that a user would need to provide the relevant Wi-Fi password once, and then it would be shared across all other devices using the same Apple ID and iCloud credentials. That means that multiple devices owned by an individual or family have always been relatively straightforward when connecting to a network. But what about friends or guests visiting? iOS 11 caters for that. A new wizard interface within iOS 11 – which looks very similar to the AirPods pairing process for those who have Apple’s wonderful and truly wireless audio accessory – makes it eerily simple for a network owner to invite another device to use that network without having to search around for the Wi-Fi information on the back of the router or on the card provided when the network was installed at the location. 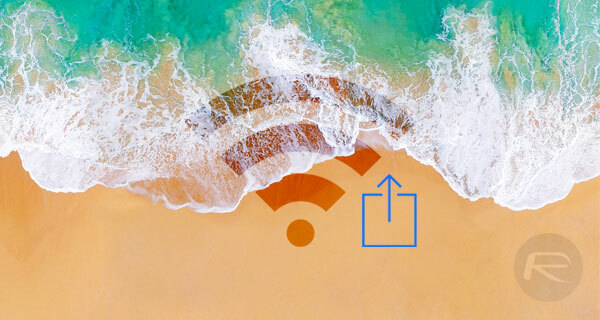 When another iOS 11 device on Settings > Wi-Fi screen is brought nearby to an iOS 11 device already connected to that Wi-Fi network, a new pop-up card is displayed saying that that device is attempting to gain access. A single tap on the already connected device will instantly send the necessary password over-the-air to the second device and fill in the necessary password fields. That instantly removes the need to share a password in plain text with others, or even go through the process of having to find out exactly what the password is. However, given that the credentials are actually being sent over-the-air to the other device, it’s likely that they are still stored in the iCloud Keychain, and the password will still be accessible if that person knows where to look.